Place your cursor over the testimonial box to pause the scrolling. You can click the arrows or the empty circles in the center of the box to move to the next testimonial. 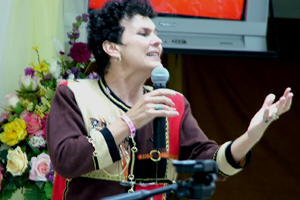 Pat Holland is an anointed teacher and speaker with her own unique style of communicating. She is a favorite among teachers of all areas of children’s ministry due to her valuable insights into teaching children. 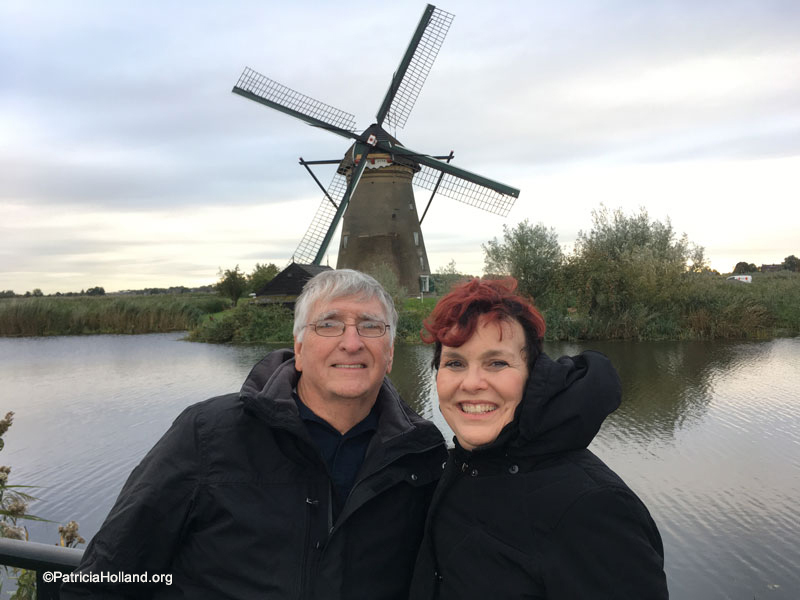 Pat Holland is a wonderful gift to the body of Christ & has a lot of practical wisdom & knowledge for Children ministers. I have known Pat for years and highly recommend her ministry. She not only has a heart after God but she has a tremendous heart for boys & girls & all those who minister & work with them. I know her ministry & teaching will be a blessing to you as it has to me. 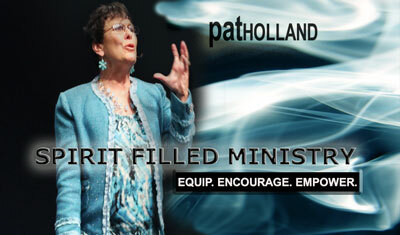 Pat Holland is a great anointed speaker. Her passion for the Word of God is evident in the fruit that it has produced in my personal life as well as the life of leaders and children’s workers throughout the United States. I have attended many conferences and services where she was the key note speaker and it was a timely word for us as a group. She has also come to Lenexa Christian Center in Kansas City and ministered to our church families. We have received a great deal of wisdom from her ministry. Click on the “contact us” box to invite Pat to speak at your church. We’d love to speak in a church service, training celebration, conference or special event. Click on the arrow below to listen to either one of Pat’s Sermons.